Hello blogging world! Better late than never. This is an attempt at my first post. I have been inspired by many amazing blogs as of late, and I hope to create something of equal beauty and inspiration. Coming up with a name was somewhat of an inspiration in and of itself. 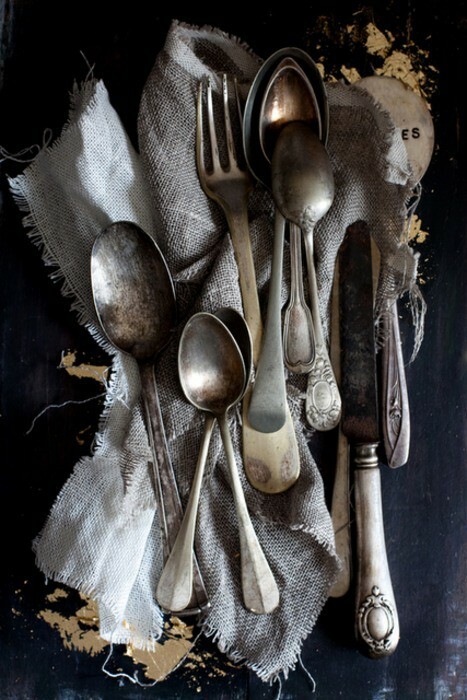 I stumbled across a nice term for the tarnish that gets into the details of silver…..french grey. 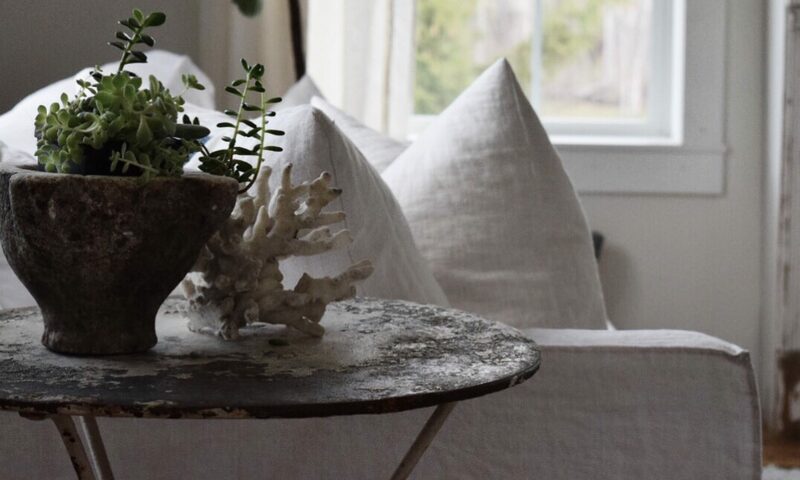 Here are some great photos from Atelier De Champagne that have me excited to add a little more french grey to my home. I just found your blog through Pinterest, and I LOVE it! I am looking forward to future posts 🙂 Welcome to the world of blogging. Thank you for sharing our images! I so enjoyed reading your blog.. great Pictures !! It’s hard to believe it has been one year already! I thought it would be fun to repost my first post. I am so grateful for everyone and everything that has happened in this last year! Some goals have not yet been met, and some things have exceeded my expectations! I am thankful for all the people I have met, and the true connections to the online community that I would have never experienced in my little corner of the world. Thank you for being a true inspiration and encouragement to me! You’re going to do well! You have fabulous taste!!! Trino, so happy for you, you should write and inspire, you’ll never give up teaching, we are just a different type of student…I am a learner for life! I actually have a blog that I haven’t posted on yet….but your successful 1 year old blog and lovely site are giving me a little push. You have beautiful taste…cheers to another successful year ahead for you!